A Tailormade Africa safari is about more than just animals; it’s also about the people and places you meet along the way. To capture this ethos, Tailormade Africa sent us on a 9-day safari across Tanzania. 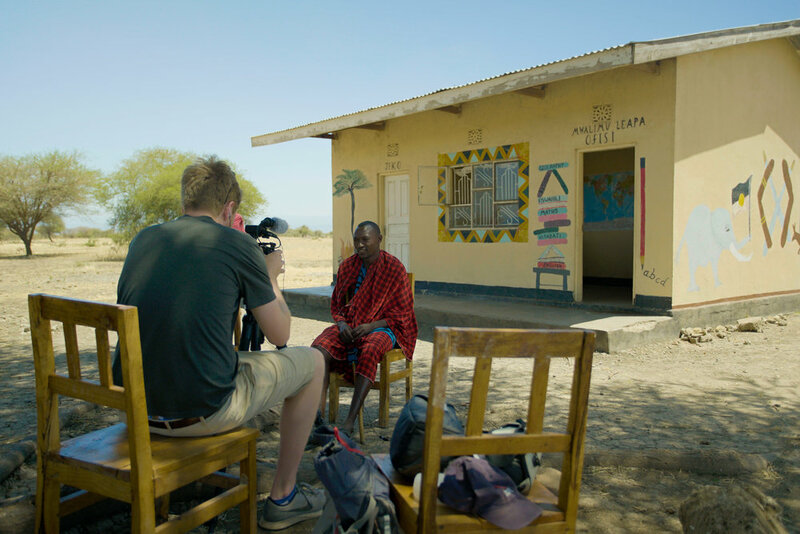 Along with fantastic wildlife, these 9 days introduced us to some fantastic characters, from safari guides to camp staff and local Maasai schoolteachers, each with a story to tell. We made 5 films for Tailormade Africa, each looking at a different aspect that makes their safaris unique.